Here’s one more recipe book we’re glad to be mentioning. The full name of the book is Buck, Buck, Moose: Recipes and Techniques for Cooking Deer, Elk, Moose, Antelope and Other Antlered Things, which tells you pretty much what it’s about. This comprehensive book for hunters is more than just informative. It covers everything from recipes, instructions on how to prepare the meat (skinning, gutting, butchering, processing) and knowing the difference of every part of the animal. As for the recipes, you’ll find more than a hundred. They are gathered from different continents and cover both traditional dishes and those you probably never knew existed. The book covers more than 100 recipes and a variety of techniques on preparing the meat. This cookbook is full of great photographs done by Holly A. Heyser. 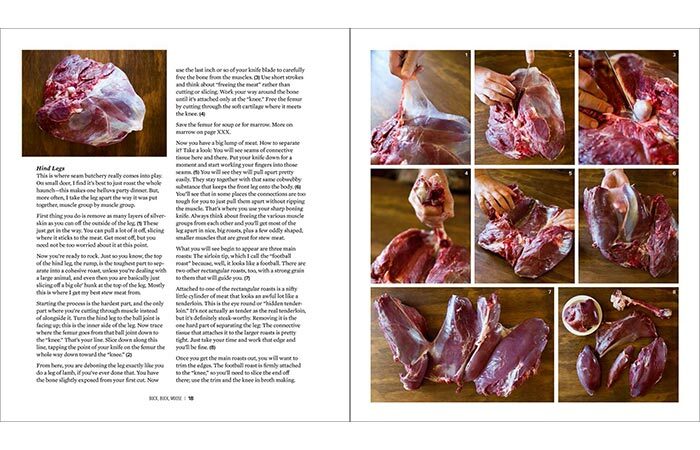 Also included is the section on curing venison and sausage-making as well as hunting stories. 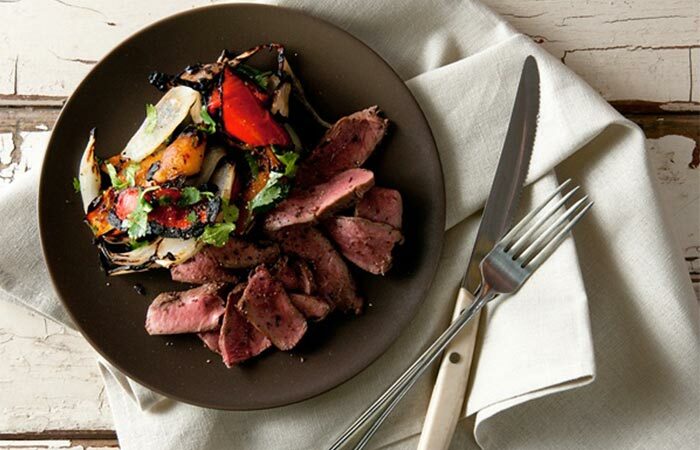 According to Shaw, “every culture in the world has at least a historic connection to venison in some form, and many continue to enjoy it at the table. Buck, Buck, Moose takes you to those cultures one plate at a time”.